When you see Tanya Habjouqa's photographs of cars drifting in the West Bank it takes a moment to realise the drivers are women. 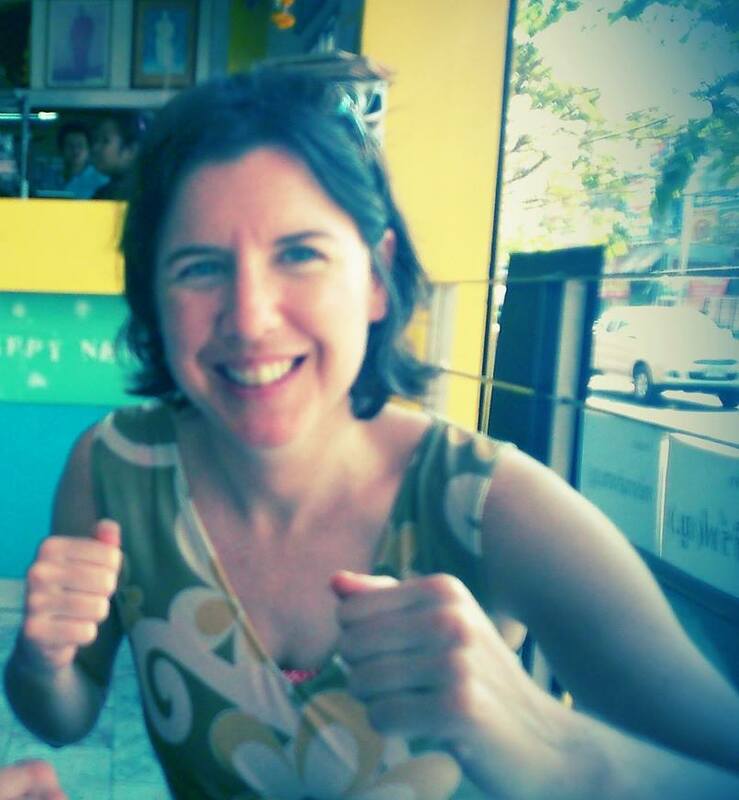 When I did, I flicked quickly back to the start to really understand what I was seeing. Speed Sisters ( postcard above from the promotional material) is a short film by Amber Fares created around those women. 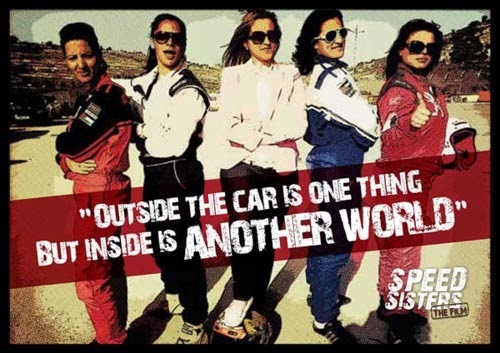 The promo reads: "The Speed Sisters are the first all-women race car driving team in the Middle East. They’re bold. They’re fearless. And they’re tearing up tracks all over Palestine."